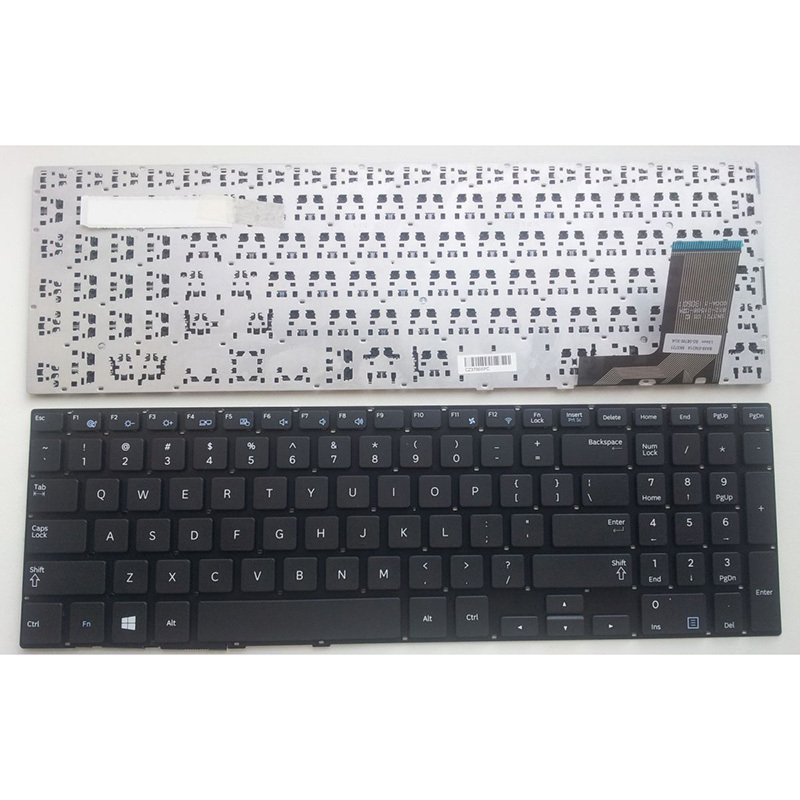 SAMSUNG CNBA5902680ABYNF04S Keyboard is a high quality replacement keyboard which is perfect for replacing your old and broken laptop keyboard. US Layout and brand new, 100% compatible with your laptop, with 12 months warranty for manufacturer's defects and 30-days money-back guarantee on all products. 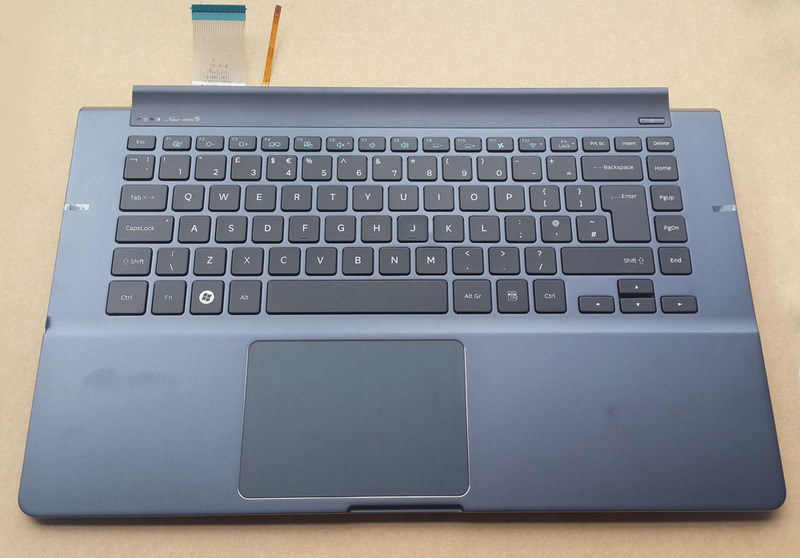 How to choose the correct SAMSUNG CNBA5902680ABYNF04S Keyboard? 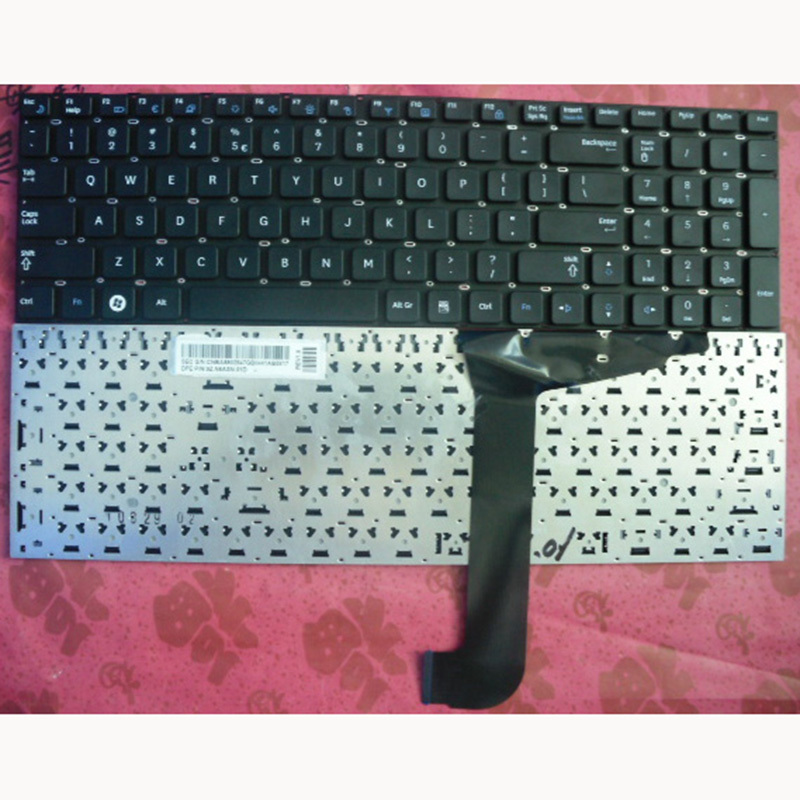 SAMSUNG CNBA5902680ABYNF04S Keyboard Fits Parts NO. 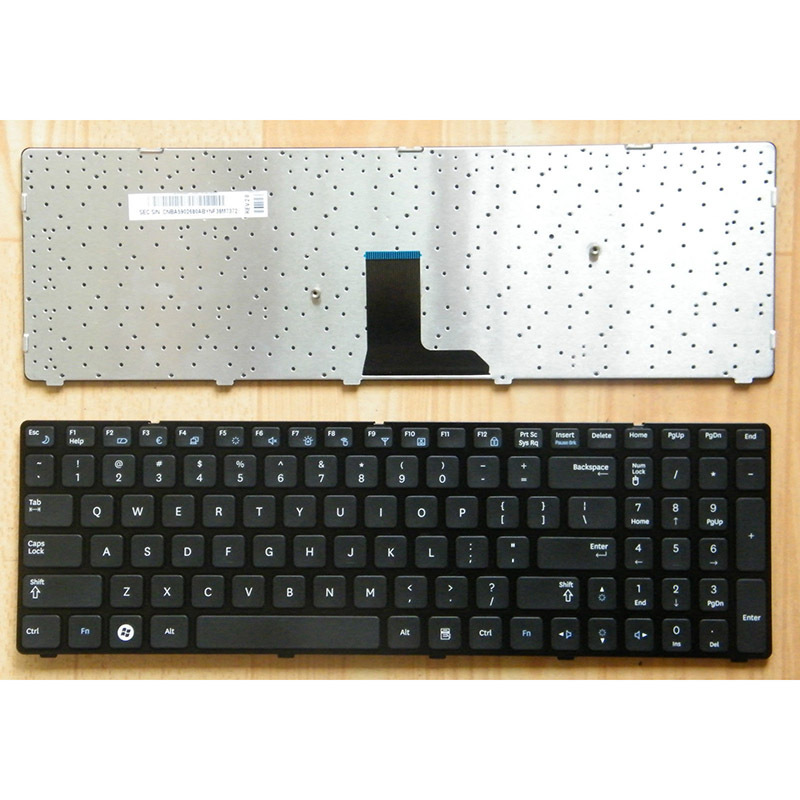 SAMSUNG CNBA5902680ABYNF04S Keyboard Fit Laptop Model. 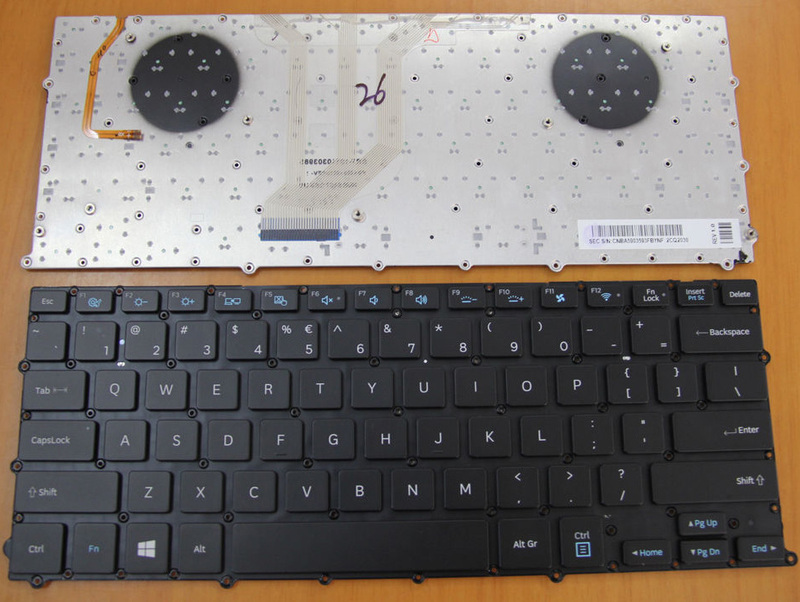 How to Install / Replace your SAMSUNG CNBA5902680ABYNF04S Keyboard? 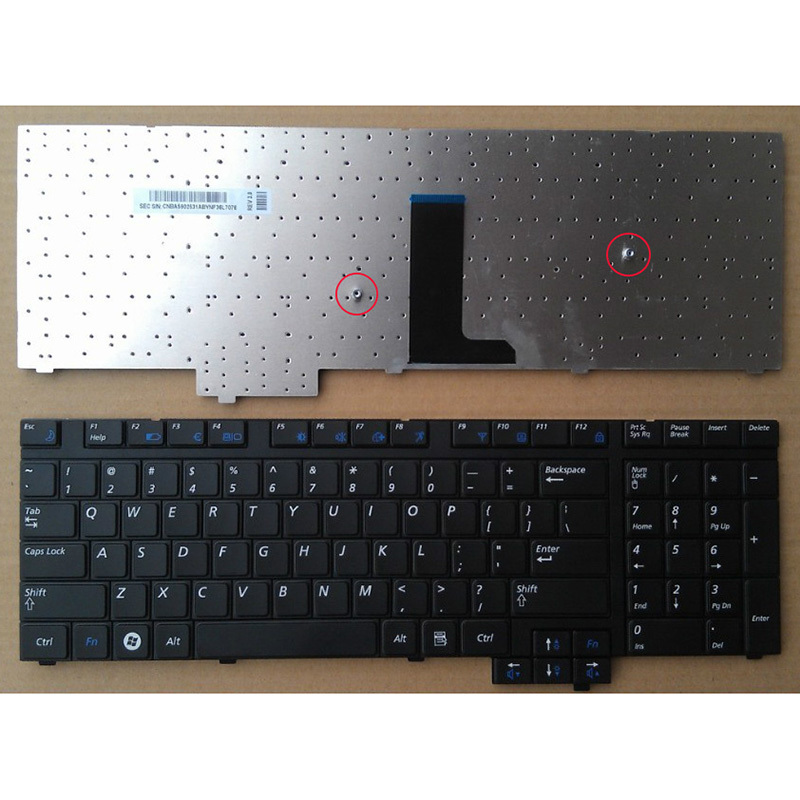 Lift the damaged SAMSUNG CNBA5902680ABYNF04S Keyboard up from the front, then pull it toward you to release it from the notebook's frame. Pull up on the connector to detach. Attach the new SAMSUNG CNBA5902680ABYNF04S Keyboard replacement's connector. Position it over the space vacated by the old connector, and press down firmly until it snaps into place. Slide the top of the keyboard under the lip of the frame (near the display). Ensure that the top edges are just under the frame. Tilt the keyboard down until it lays flat and sits flush with the top, left, and right edges of the frame.